Tags: NetEnt, video slots, Witchcraft Academy. Posted on Wednesday, January 17, 2018 by "T". Witchcraft Academy, conjure up magical prizes on the reels of this enchanting casino slot! Look out for: 3 bonus symbols to start the Elements pick & click feature, during which 3+ scatters will trigger free spins, where 2+ bonuses landing will trigger additional spins. You can play this video slot for play money/real money at Leo Vegas, a safe and trusted casino! 'Koi Princess' Will Be Released Today! 8 comments for "New NetEnt Game: Witchcraft Academy"
well I have to admit that I would have nothing against trying my luck at this new witchcraft academy slot, but another thing that I have to admit is that my bankroll kinda sits at a stable level of $0 which doesn't really offer much room for new experiences. 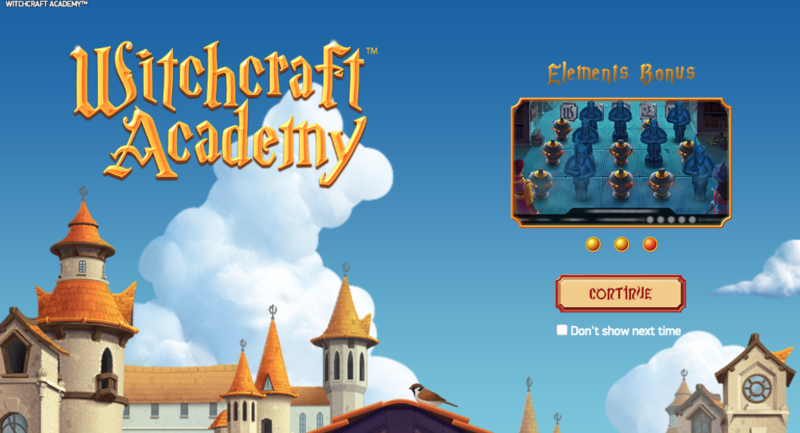 Well I will definitely try this new Netent slot name Witchcraft Academy as soon as I'll make a deposit to some casino which supports Netent games. I'm aslo waiting for the new no deposit bonuses to appear at our wonderful site so I could play this slot without risking my own money. Good Luck to all mobsters. 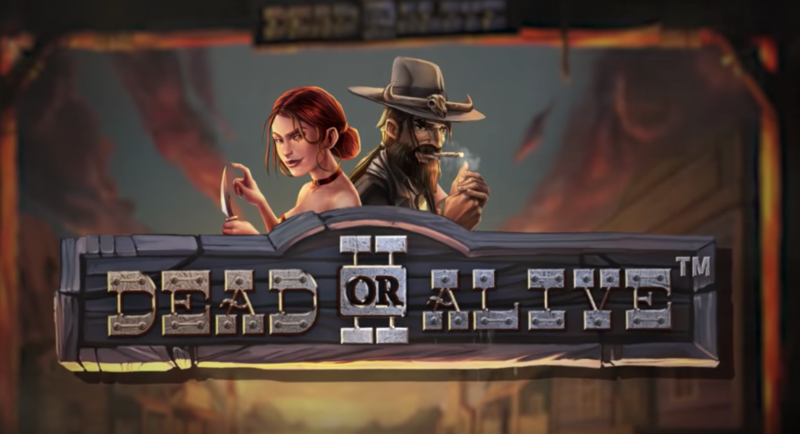 I can just hope that this game will come soon on other sites,because its netent slot and they sell to every site who have their slots!I will for sure try this and to see whats new from this company!I like their slot very much! Coudnt understand though if it was for real money or demo. Sometimes the companies put videos of their slot to just show them off. I tried this slot for fun at leo vegas casino and its good slot!played only for few minutes,because on second spin I got bonus game and then you choose who will shot and to win free spins from that!its nice that you dont have to have line only from left to right,you can win from right to left or to get three symbols in the middle!so on lot of ways you can connect lines! All casinos are trustworthy because they all steal your money with the exception of 4% of the total money played by the players. This percentage 4% are the players' who earns money. It's a little because these casinos are desperate for money. There should be new rules in this industry. ... but another thing that I have to admit is that my bankroll kinda sits at a stable level of $0 which doesn't really offer much room for new experiences.